Courtesy of DANA REALTY GROUP, LLC. Agricultural to Multi-Family to Commercial zoning are the possibilities to consider here. 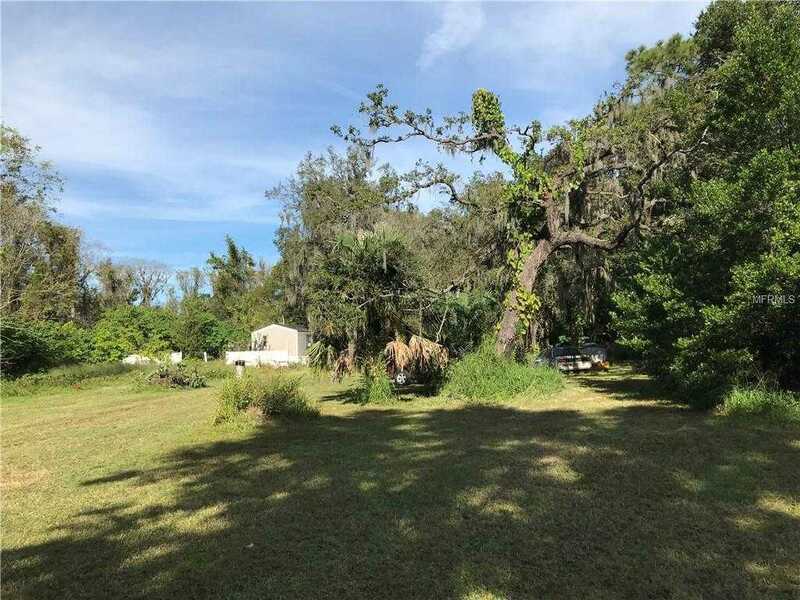 Currently zoned agricultural the owner has lived here enjoying the close proximity to Ocoee 8217;s shopping and restaurants. Many of the major Highways such as State Road 50, 429,408, and Turnpike make life convenient so whether you want a short ride to the Orlando Airport and the Downtown or quick access to the many theme parks like Disney, Universal, Sea World or perhaps you want a day at the beach you can go East to the Pacific or West to the Gulf of Mexico each being about a 2 hour drive maybe less. City Center West Orange, a 500 million dollar development, currently being built will actually be right next to you so you enjoy all it will have to offer and still have a bit of the secluded country living. Maybe you will want to build a modest or mansion home here and bring your horse, chickens, and goats. Or perhaps you buy and hold or rent out the manufactured home as an investment knowing the value could rise and rise as the build out goes by. For more information including survey and environmental surveys have been completed- so how are going to buy this property? Call to learn more and make arrangements to see this unique opportunity.